Geraint Lewis, MD, from Call of the Wild was named, not once but twice, as one of Wales’ top leaders at a prestigious ceremony at Cardiff’s Hilton Hotel in March 2010. Geraint was recognised for his outstanding leadership in the Business Leadership Initiative in the Community and Leading Management and Leadership Skills Development for the Leading Wales Awards. We were the only company to win two awards at the event which is unique. 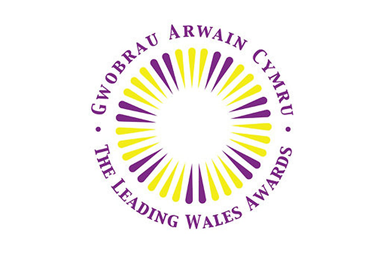 The Leading Wales Awards recognise great leadership at all levels across the public, private and voluntary sectors in Wales, celebrating individuals whose excellent leadership skills have made a strong impact and resulted in positive change within their organisations. The awards sought people, whose leadership had made a real difference in Wales.